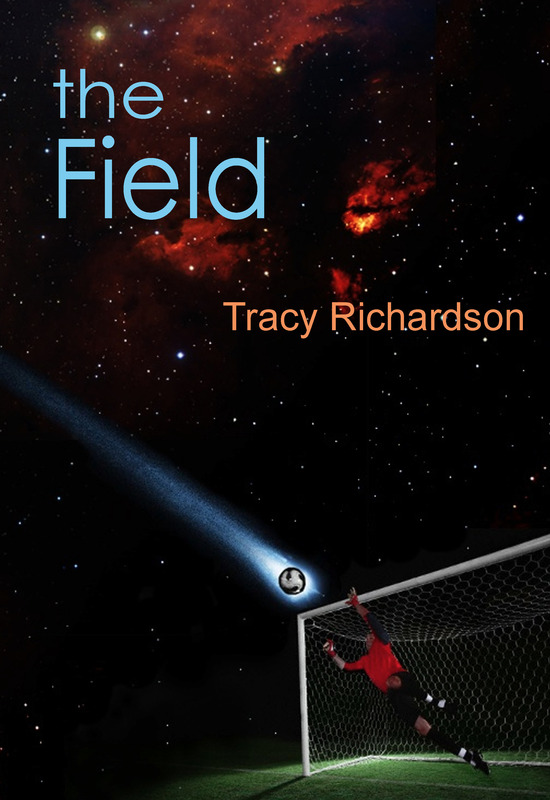 THE FIELD publishes October 12th! Launch Party October 10th! It’s less than a month until the official launch date of THE FIELD! We’re having a Launch Party to celebrate on Thursday, October 10th. Come Join us! Pizza! Cupcakes! Book Raffle! Signed copies of THE FIELD! What is the double meaning of THE FIELD?